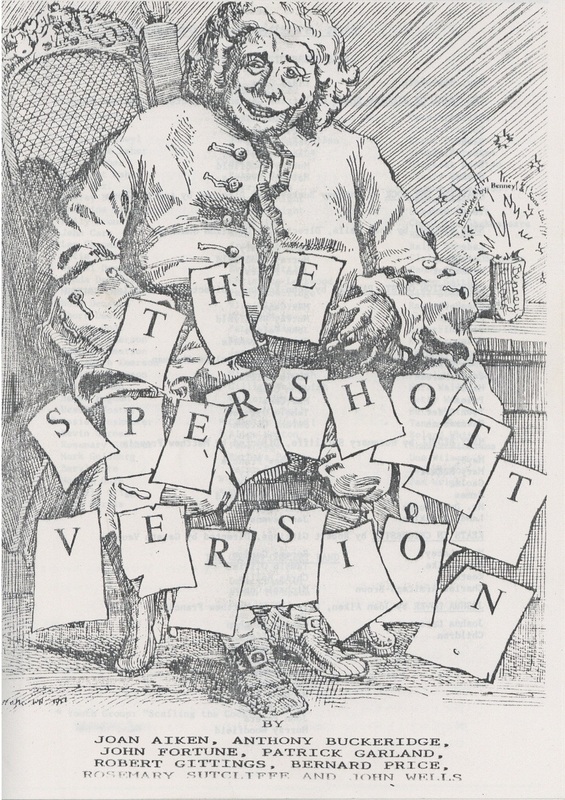 Following a short run of performances in 1986 The Spershott Version has been left to gather dust in both memories and in the CFT archive (a turn of phrase of course, we would never allow dust in the archive). 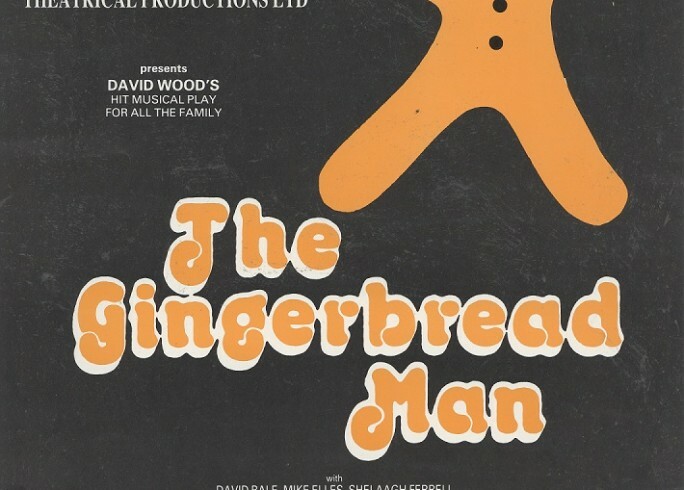 Now in CFTs 54th season we are bringing it out of the archive. Pass It On are working with Chichester Library and The Novium to share the stories and the process of making The Spershott Version. Using a collection of archive material on the production as stimuli, a family trail has been designed for the Festival of Chichester in collaboration with the Novium and Chichester Library. Taking the role of an assistant to the director, groups will follow part of the original promenade route deciding on costumes and props, and making sure the actors know their lines! With archival materials, such as location Polaroids, costume designs and rehearsal notes the process of putting on The Spershott Version is well documented and an interesting production to share. As the CFT archive is becoming more and more accessible it is great to be able to share its content in new and exciting ways. The trail will be running from 10am to 4pm on Saturday 27 July. We hope this trail has a wide appeal, and we think it will be most interesting to family groups with children at Primary school age. Those who take up the challenge should take between one and two hours to complete. Drop in to pick up your instructions from the library and explore from there.